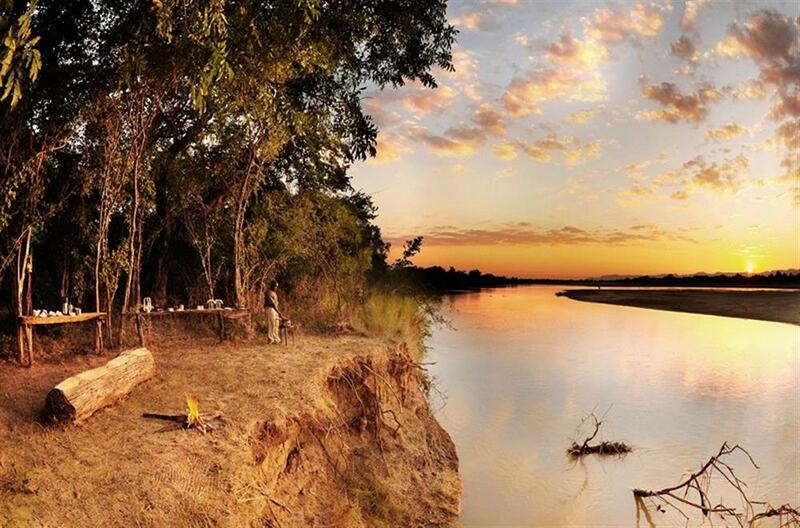 Bilimungwe Camp nestles beneath a grove of mahogany trees on the edge of a small plain overlooking 3 watering holes. 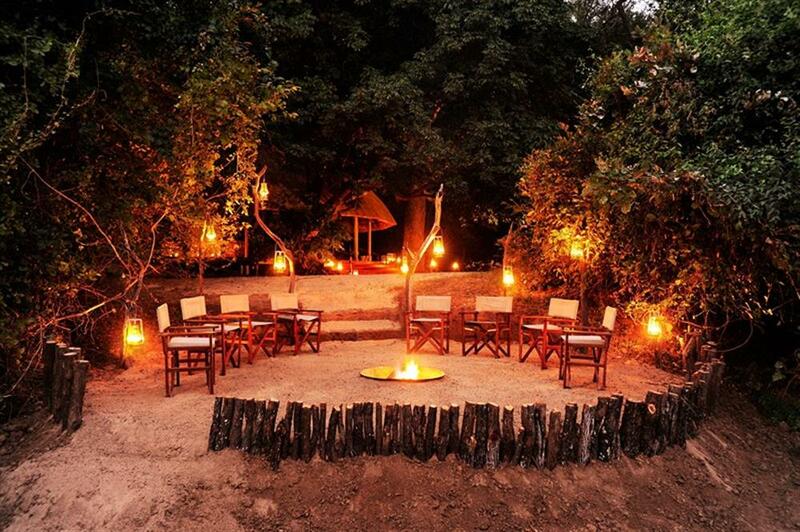 The rustic dining room, deck and bar are raised off the ground and offer wonderful views of Bilimungwe’s permanent waterhole, an oasis for surrounding game and birdlife. The camp has recently re-opened after extensive refurbishment. 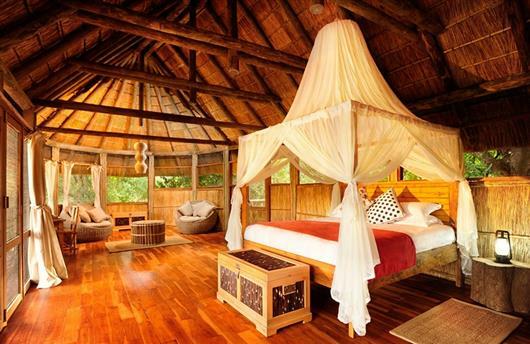 There are four large thatched and grass chalets, each on stilts with magnificent views of one or two of the watering holes. Each en-suite chalet has an outdoor and indoor shower and private verandahs to relax and watch all the happenings around the various waterholes throughout the day. 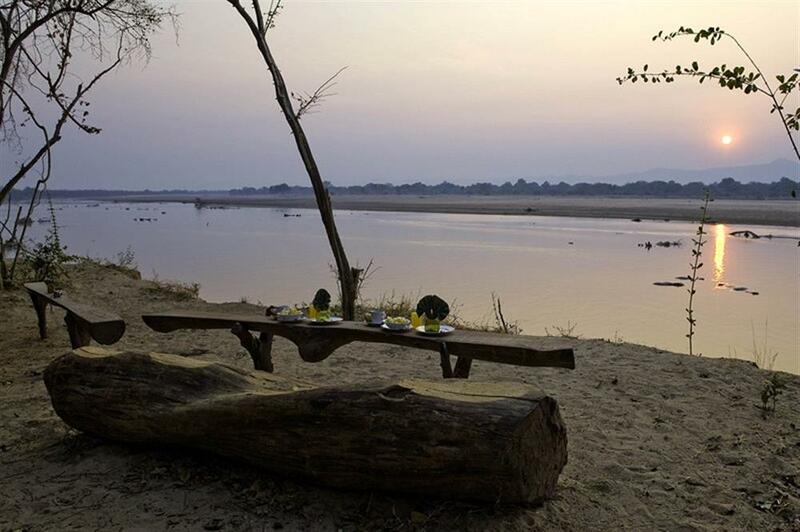 Sundowners can be enjoyed on the crystal clear Kapamba River before taking a night drive back to camp. 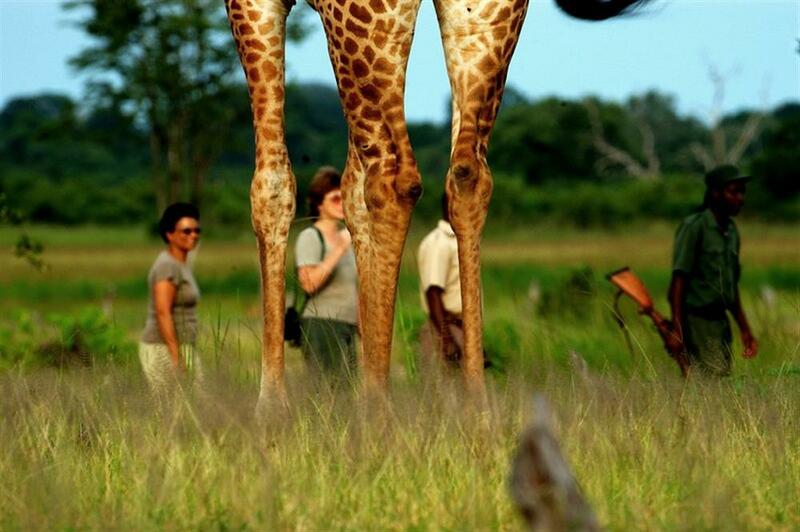 Take advantage of the exceptional knowledge and charm of resident guide, Manda Chisanga, and head out with him on a combination of walking safaris, day and night game drives, and sundowners on the river’s edge. 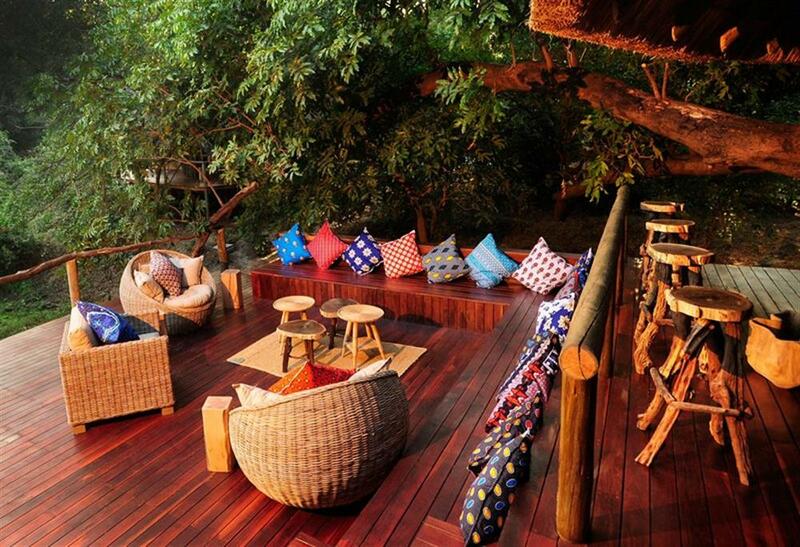 In between outings, find a chair and enjoy the wildlife magnets that are Bilimungwe’s three permanent waterholes. Specialising in guided walking safaris, The Bushcamp Company prides itself on top class guides and offers guests the chance to walk as Livingstone once did among pristine, untouched Africa. The camp is open from June to December.